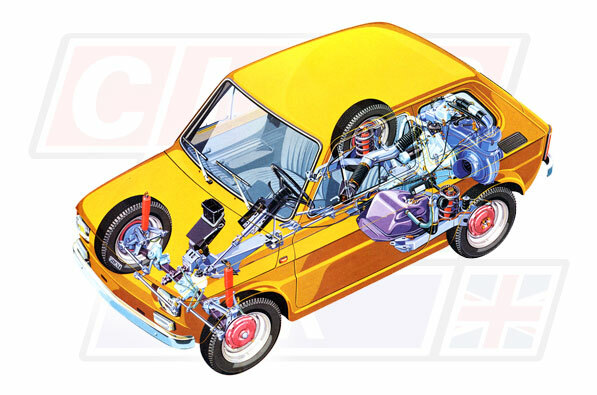 Club126UK was created to give a home to all those who own, have owned, love and have loved the Fiat 126. Become a Subscriber Member (make sure that you have registered on the forum first) to gain access the technical information & workshop manual section or if you prefer register free to access and parcitipate on the Club126UK forum. Have fun!